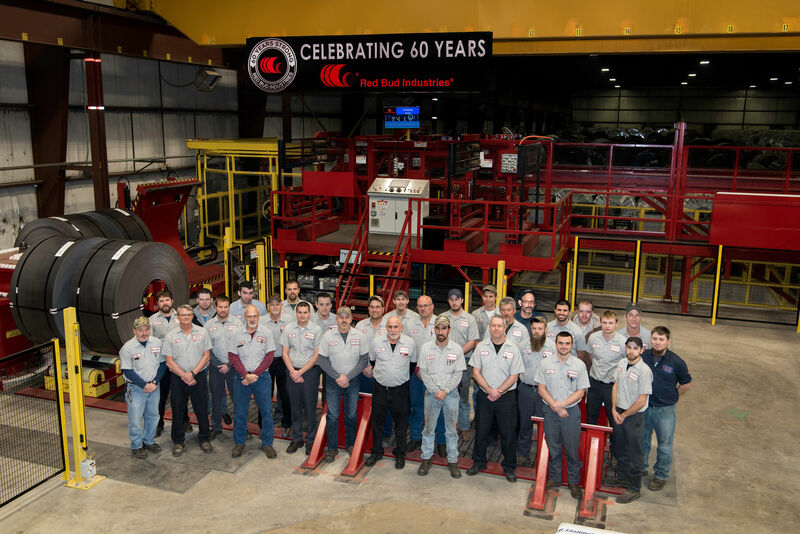 We are committed to servicing and supporting every piece of equipment we build. The service provided is second to none, just ask our customers. A dedicated, knowledgeable staff of service technicians are available that are skilled in all facets of mechanical, electrical, hydraulic, and electronics. A 24 hour “Service Hotline” assures prompt, courteous service 24 hours a day, 7 days a week. We also provide unlimited free telephone service to the original purchaser for as long as they own our line, even after the warranty period expires. Service is complemented by a remote connection that links your equipment directly to the Service Department. There is quick response to problems by troubleshooting and performing system diagnostics via a high speed internet connection. In addition, our systems are equipped with extensive onboard diagnostics that quickly identify the issue and suggest possible corrective actions.